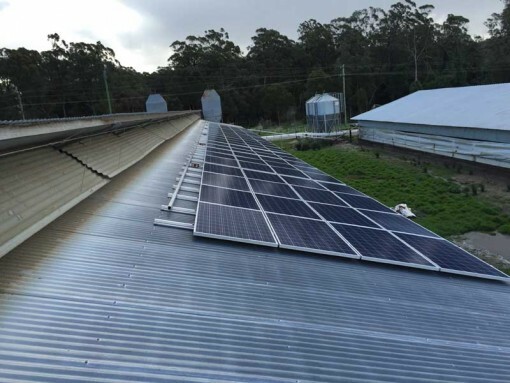 With escalating electricity prices the need to save money for this growing organisation was paramount as was their ongoing desire to reduce their carbon footprint, further underpinned by the Diocesan Environment Commission. 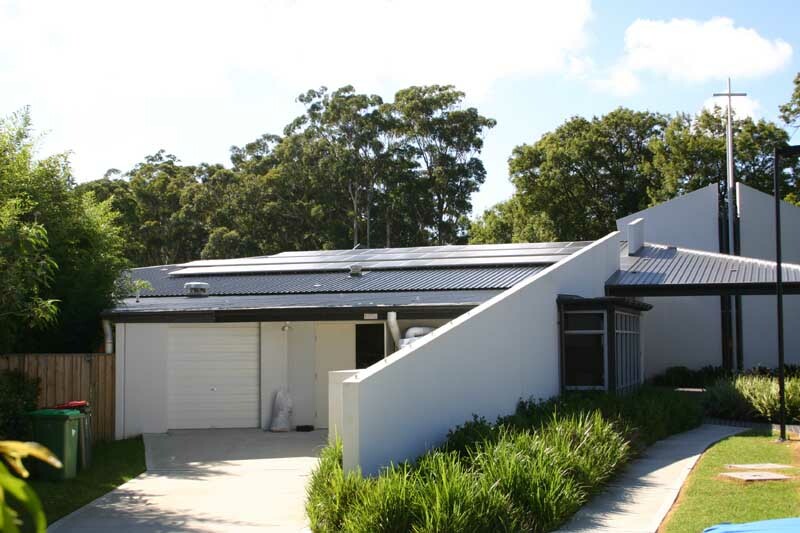 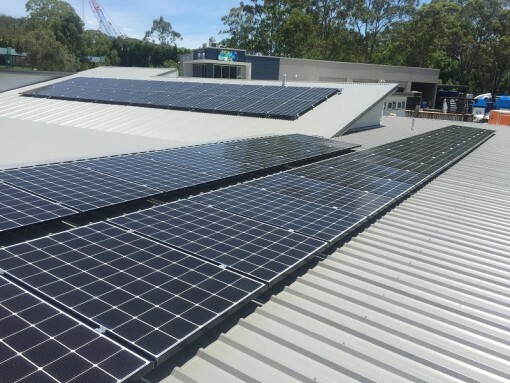 The church, like most organisations, experiences the majority of their power demand through the day when the solar system is in peak production making this an ideal combination for maximum financial return on investment. 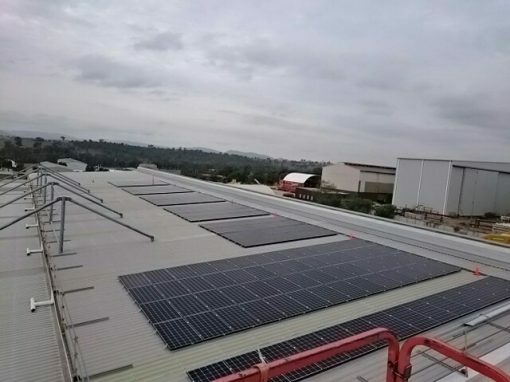 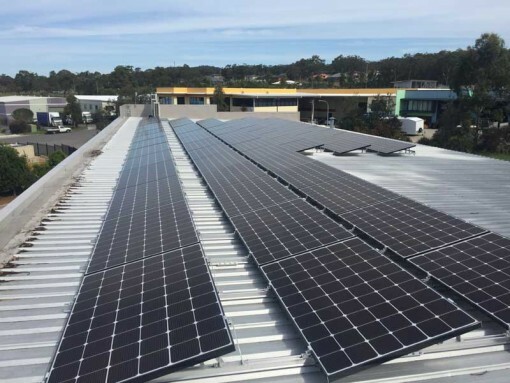 The installed solar power system will save around 14 tonnes of carbon pollution each year and will be the equivalent to removing 3.65 cars off the road each year.